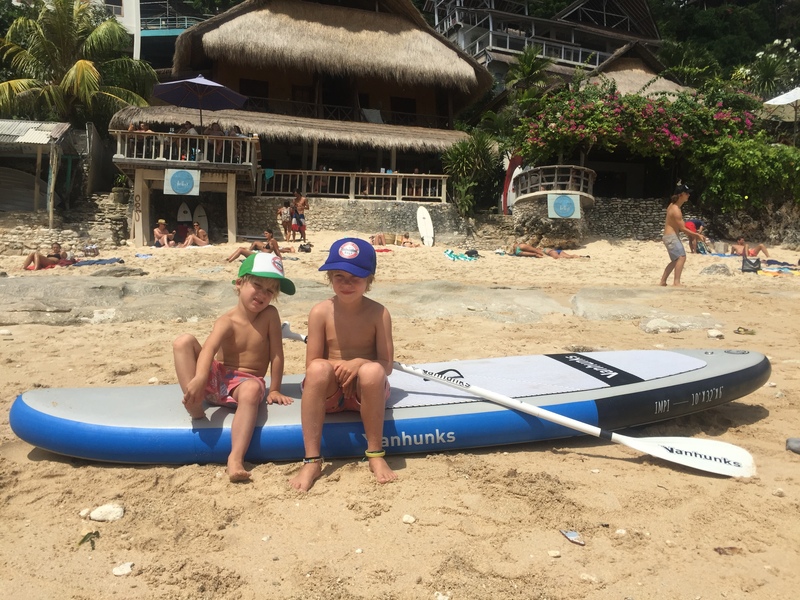 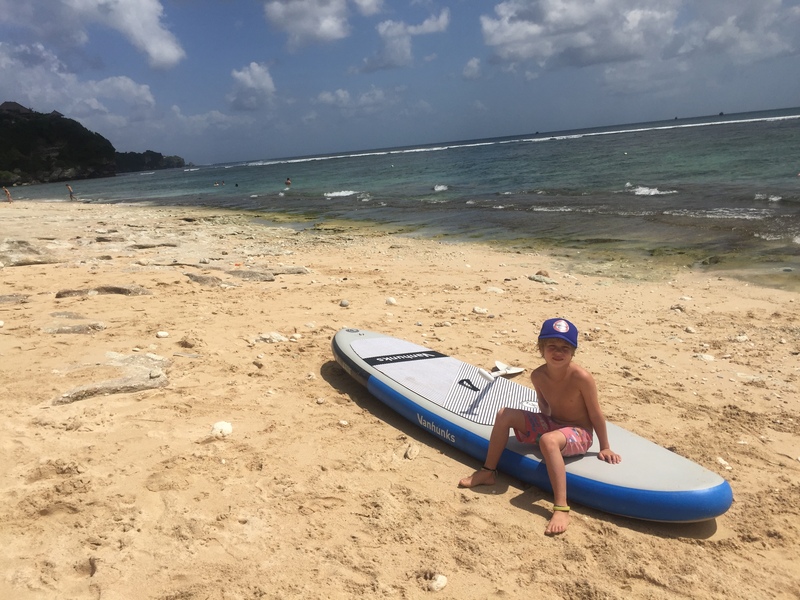 Greg Bertish and his family enjoy the Van Hunks inflatable impi in Bali – perfect to travel with, paddle out to the reefs and snorkel from. 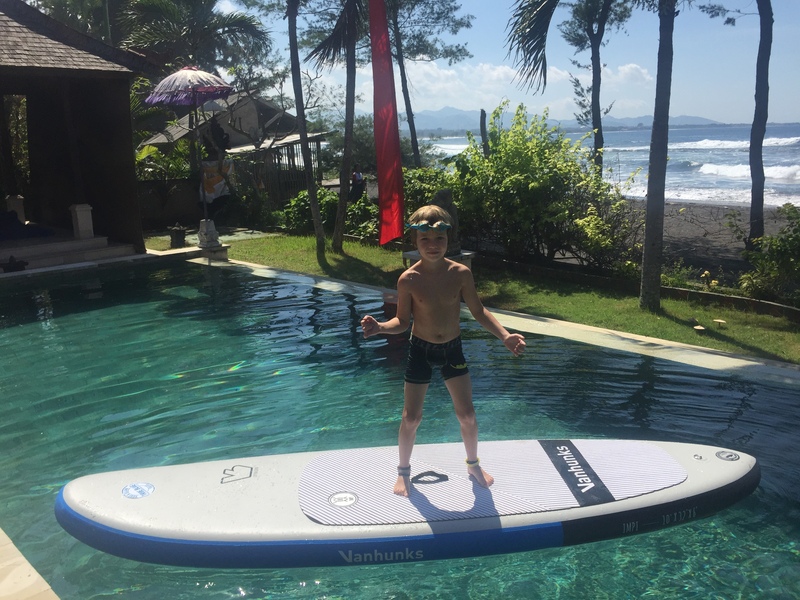 Perfect for the whole family. 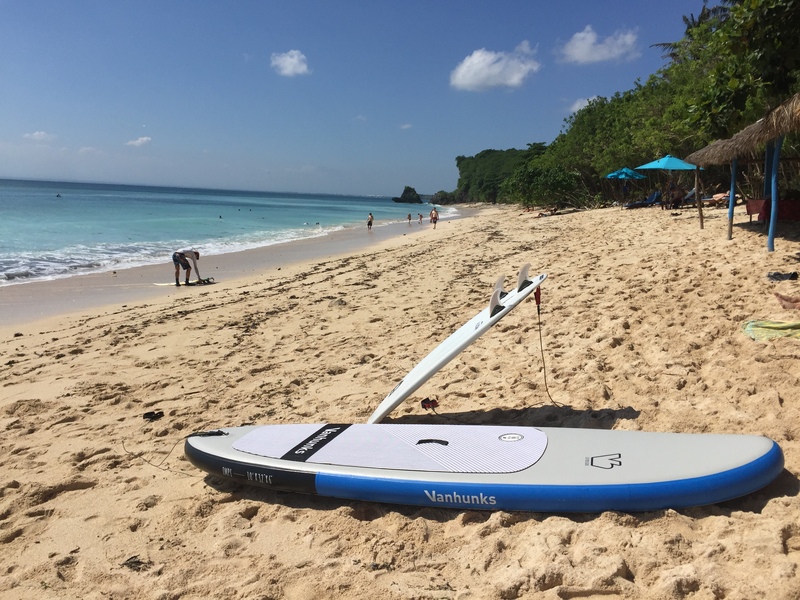 The Impi Inflatable Stand up Paddle Board, feature a wide outline and a full nose shape for incredible stability and ease of use. 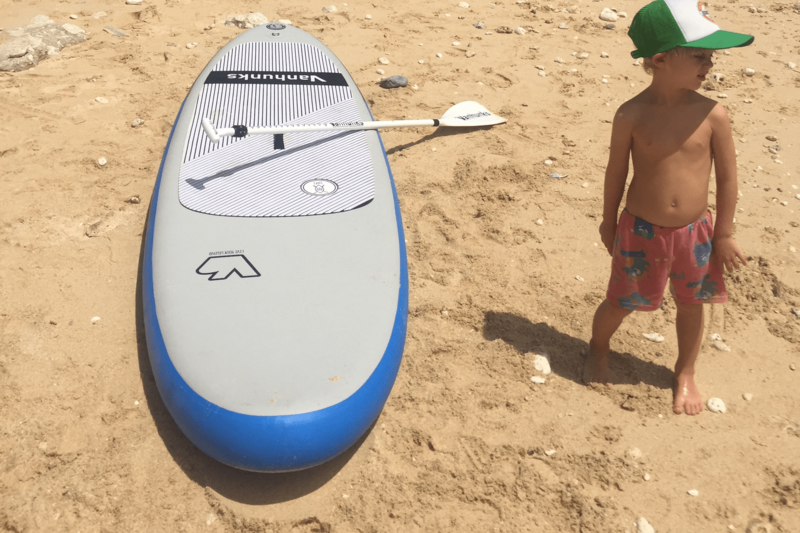 Designed for small to average sized waves, the Impi remains a versatile all-rounder. 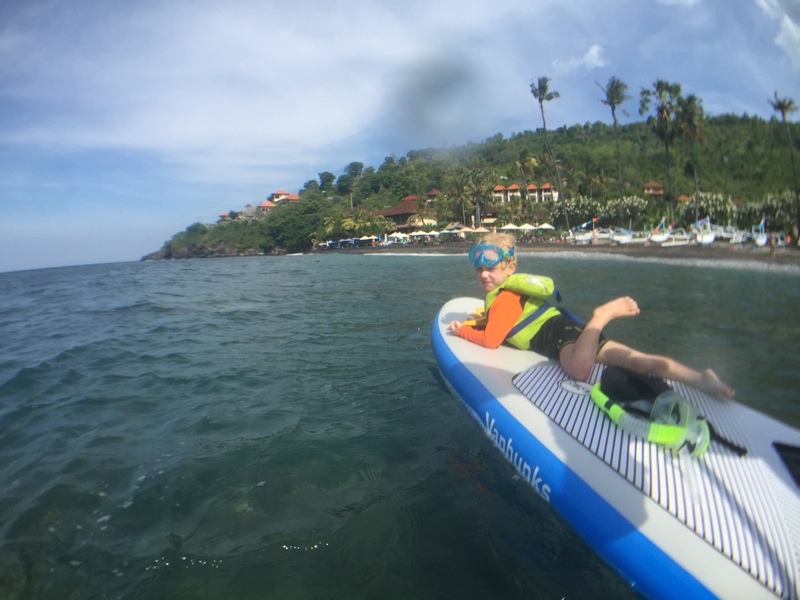 Designed for a beginner to an advanced rider, the Impi iSUP is the perfect travel companion.